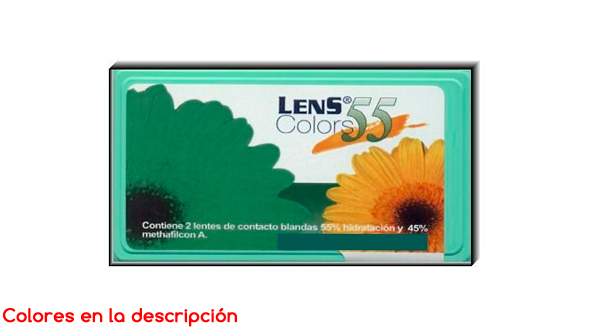 Trust Prodevisión when buying Lens contact lenses, we are vision professionals. 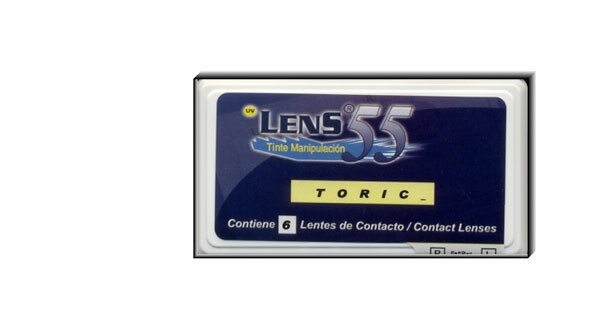 Lens is a brand of contact lenses manufactured by the Servilens group, the largest Spanish company dedicated to the care of patients' vision. 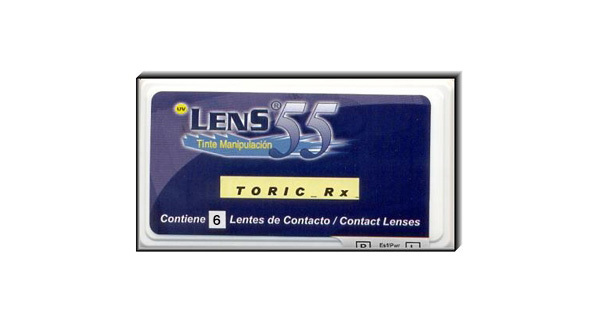 Lens brings a wide variety of contact lenses online , all of them of great quality. 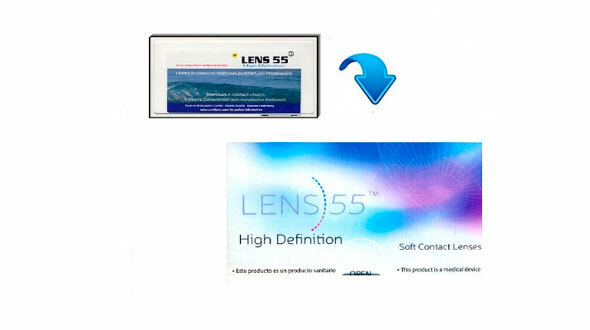 We will classify contact lenses of the Lens brand according to their replacement or replacement. Daily: very healthy for the eyes, they do not require cleaning with maintenance solutions (they are discarded at the end of the day), avoiding allergic reactions to the liquid or to contaminated cases. 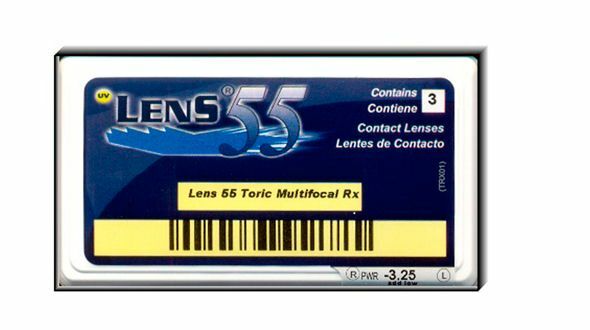 Lens 55 1 Day, in boxes of 30 units per day, ideal for dynamic people who use it to practice sports or special occasions. 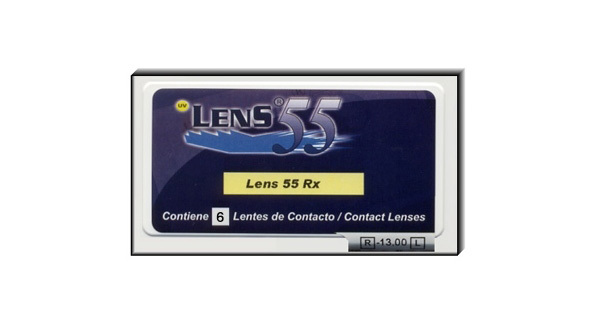 Lens 55 1 Day Silicone: in a format of 15 lenses per box, they bring health to your eyes, in a lens that does not commit you to frequent use, you use them when you want. 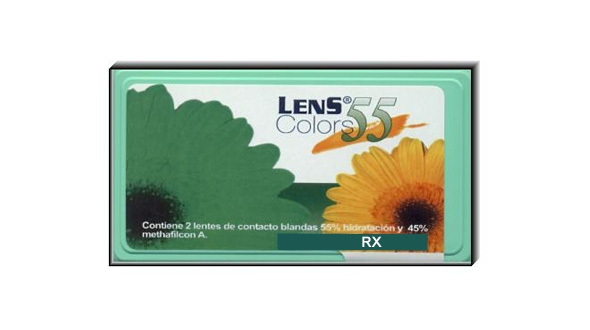 Lens 55 1 Day Colors: format of 2 daily lenses. Available colors Green, Blue, Gray and Brown. 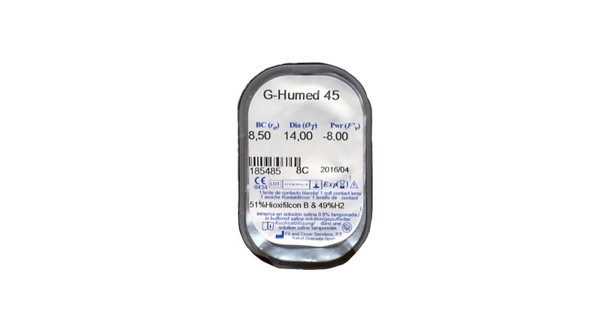 Monthly: as their own name indicates, they are discarded within a month of opening them (they are not put 30, but 30 days from its opening), this term, must be respected by the users, in order to avoid the important visual problems that can be trigger by the use of an expired contact lens. Come into prodevisión and know this great variety. 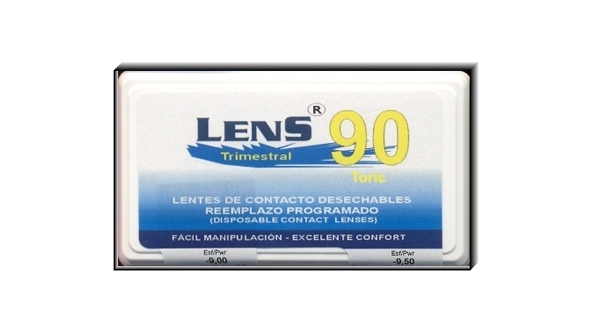 Quarterly: We talk about the Lens 90 family. 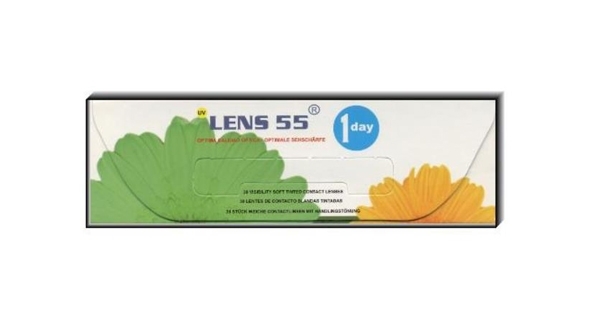 These cheap lenses are used 3 months and after that period they are thrown away.They are presented in an individual format, that is, 1 quarterly lens. 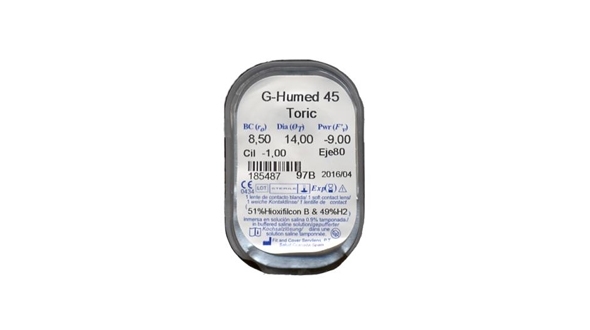 Spherical, Toric, Spherical Multifocal and Toric Multifocal. Know them in our online store. Annual: Servilens has an extensive catalog of annual replacement lenses. 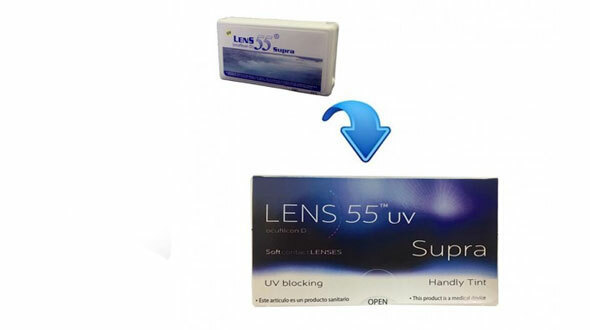 These online lenses have a daily use for about a year, after that period or if the professional advises it should be replaced by new lenses. Gas permeable: rigid lenses with different oxygenations to the cornea depending on their material. They must be adapted by a vision professional. 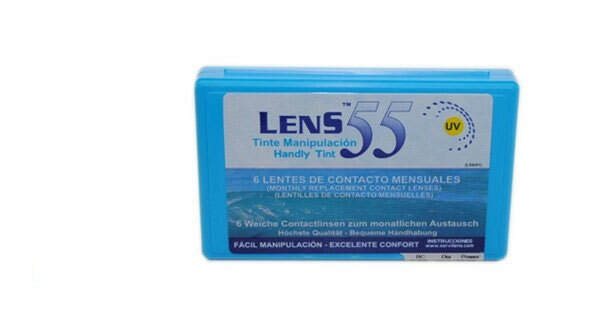 Important: You may not find the brand of cheap lenses you have acquired in your optic lately among our brands. That may be because your contact lenses have a name created for the optics where you bought them (a lens with identical characteristics as the original but with another name). In Prodevisión we have all the original brands. If you can not find your cheap contact lenses among our brands, do not hesitate to contact us at the email address info@prodevision.com or phone 968 908 108, our contactologists will indicate the equivalent of the original brand, of this In this way, you will make sure that the ones you are going to ask for are the same ones that you usually use. 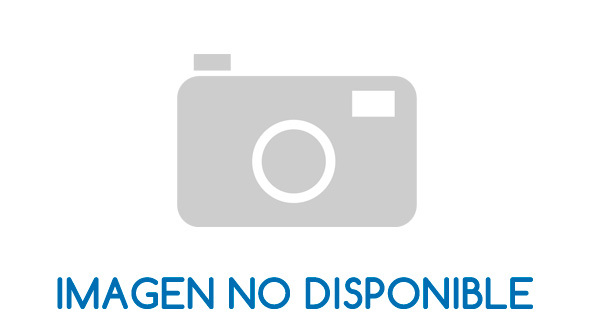 In Prodevisión you can buy your contact lenses online Lens quickly and with secure payment.